H.E Mr IRAGUHA BANDORA Yves, the President and Founder of African Union Students' Council (AUSC) will be Speaking in Education Innovation Conference on 23rd January, 2018 at SENATE HOUSE, UNIVERSITY OF LONDON,United Kingdom |Panel discussion 1: What does education innovation mean to you? 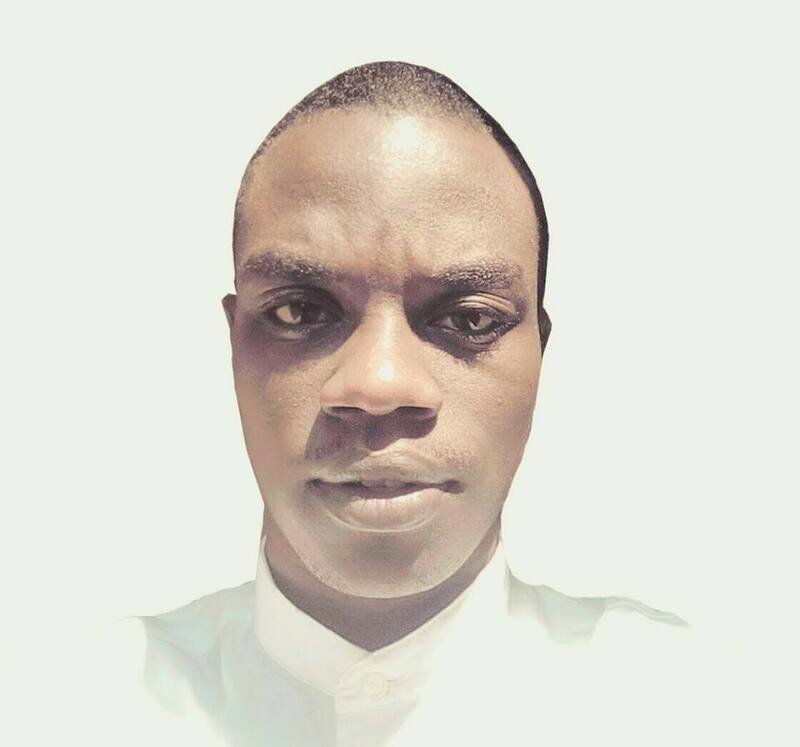 IRAGUHA BANDORA Yves, BScMS(Hons)MD(2018), BScN(Hons), RN. Managing Director (MD) and Founder , AGACIRO Beta Maximal International Corporation Star (ABMICS). Africa and Europe Regional Representative Commonwealth Students’ Association Executive Committee 2015-2018 Only One RWANDAN Successful Candidate. “A proudly Rwandan Young Leader and Commonwealth Young Achiever ,The Commonwealth Young Achievers Book Page 45 and Page 51”. Panel discussion 1: What does education innovation mean to you? Join EPG and the University of London to discuss these ideas at the Education Innovation Conference on 23rd January 2018. The last two years of the EIC have seen major delegations of Vice Chancellors, skills providers, leading public policy thinkers, edtech companies and investors from around the world attending to discuss collaboration in this area. This year’s conference will attract more than 200 attendees from around the world. Is India the most exciting education market in the world, or unfulfilled potential? Want to speak at the event? Email Rekha at rekha@economicpolicygroup.com. Want to sponsor? Email Ajith at ajith@economicpolicygroup.com. I hope you are well. I would like to invite you to the next edition of the Education Innovation Conference on 23rd January 2018, hosted by the University of London. These are some of the questions we will be exploring at EIC2018. Does this sound interesting? You can buy an Early-Bird ticket directly on our website. Or you can reach out to me, and I’d be happy to get on a call with you. About us: Economic Policy Group ("EPG") is an economic and strategy consulting firm headquartered in London which offers economic analysis, strategic communications and market entry assistance to businesses around the world. 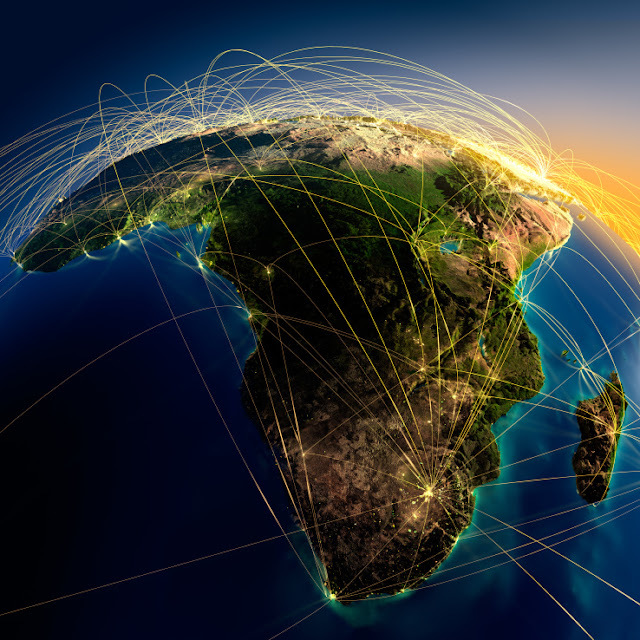 EPG has operations in the UK, India and East Africa, and works across multiple sectors including life sciences, healthcare, education, CSR, and technology. Subject: AUSC International Action Plan 2016-2019 Distribution. Dear All AUSC Leaders , Members and Friends. AUSC International Action Plan 2016-2019 reminders to all AUSC Offices to take action accordingly . The AUSC Offices all will have to set ways soon they have to collect all the Lists of AUSC Members registered from their Offices from School Clubs to Additional Staffs to be submitted to the AUSC National Offices ,and then to the AUSC Regional Offices both Regional and and AUSC Disapora Offices directly submit to Confirmed AUSC Members to the AUSC International Communication Office via E-mail address :ausc.communication.office@gmail.com, where registered Members provided Full Address including Full names,Gender, Age, Religion , Academic Address , Residence Address, National Identification Number/Passport Number ,Contacts Number on Whatsapp and for Mobile Phone , Private E-mail. The data will be used for AUSC International Communication Office to save All Officially Registered AUSC Members in the AUSC International Communication Office Database. This will be included in AUSC monthly reports and will haveto be continuing. The AUSC Leaders and All Members who consent to be registered for this System are the only beneficiaries of the AUSC established African Students' International Development Fund(ASIDF)"For TheSelf-reliant Africa We Deserve" as Shares Holders for a consent made to be able to provide Annual Share from January30th,2017 ,until December 30th,2017. The AUSC President's Office is now announcing the ongoing establishment of the African Students' International Development Fund (ASIDF) "For The Self-reliant Africa We Deserve" started from January 1st,2017 to be Officially Launched on International Level on January 31, 2017 under recognition of the AUSC International Committee 2016-2019 . The AUSC International Committee 2016-2019 will be Launching the ASIDF with its 1st ASIDF Branch as an International Branch , and will be managed by the AUSC Presidential Team Offices All on a monthly basis reporting to the AUSC International Committee 2016-2019. The AUSC International Committee will keep receive monthlyreports on the progressive growing of the ASIDF. The 1st reporting will be provided from the AUSCPresidential Team in the Office of the AUSC Head of Missions and Operations(HMO) on February 1st ,2017 from 00:00' Midi Night Kigali Local Time with the whole amount of money deposited to the ASIDF International Branch 1st Account. AUSC President's Office would like to provide the guidelines on how the ASIDF will be operating and how any interested AUSC Leader will contribute to the ASIDF growth voluntarily and automatically becoming a member of the ASIDF Board . All AUSC Leaders are not mandatory expected to participate in the ASIDF Growth as an ASIDF Board Member. AISIDF Board Membership is structured in only possible three status . To become an ASIDF Board Member at any Status ,every individual will have to be a registered AUSC Member . 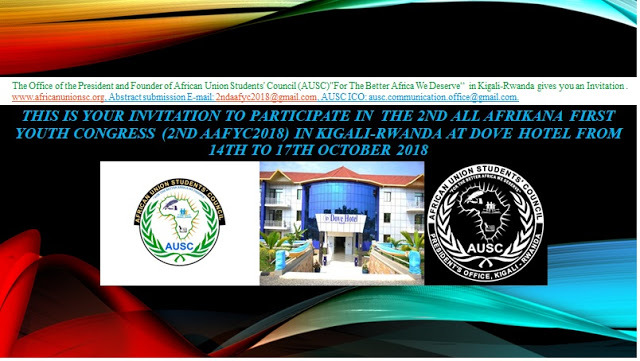 Any AUSC member as stated in the AUSC Constitution , is a Individual either a student from Nursery school level ,Primary school level ,Secondary School level up to University level also fellowship and disabled educational program attendees are registerable inside AUSC on Academic Status Membership which members are named Adherent Members by the AUSC Constitution. More AUSC Memberships as stated in the AUSC Constitution include Founder Members, and Members of Honour. AUSC Founder Members are the signatories of the present statutes . Whereas AUSC Adherent Members are those who if required and having subscribed to the present statutes ,the general meeting agrees. 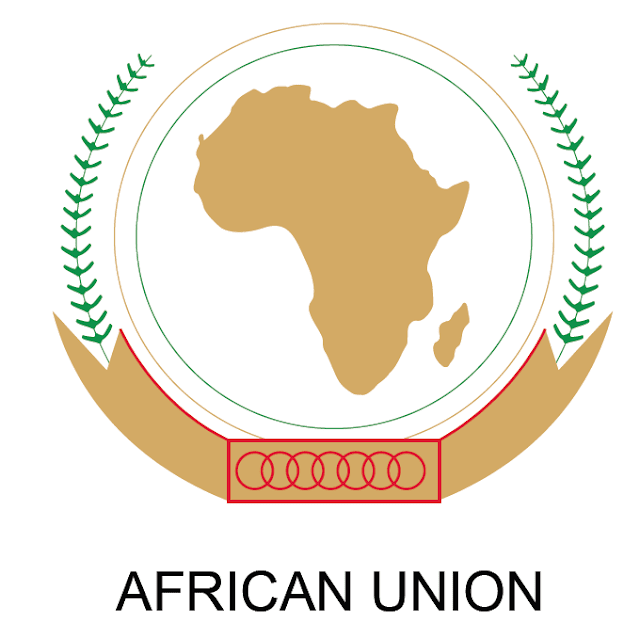 The AUSC Founder members and adherent members are the real members of the African Union Students' Council (AUSC)"For The Better Africa We Deserve". The real members of AUSC have the same rights and duties in relation to the AUSC.
. All AUSC Members of Honour ,they play an advisory part but do not take part in the Votes. Article number 7 in the AUSC Constitution says that ,the Real AUSC members take the commitment to participate wholeheartedly in the activities of the AUSC. They attend general meetings with voting powers and they have the obligation to pour a contribution . Article number 8 of the AUSC Constitution says"Requests of AUSC membership are written and addressed to the executive Committee which is the AUSC Presidential Team who submits them to the approbation of the general assembly" . Article number 9 of the AUSC Constitution says that AUSC Member's quality gets lost by decease , voluntary withdrawal , exclusion or dissolution of the AUSC. The AUSC Membership Voluntary withdrawal is written and addressed to the chairman of the executive committee who is the AUSC Executive President to subject it to the approbation of AUSC general meeting . The AUSC Membership Exclusion is pronounced by generalmeeting with a majority of 2/3 of voices against one who does not any morerespect the statutes and the internal regulations of AUSC. The AUSC International Committee Offices all must contribute to the Establishment of the African Students' International Development Fund(ASIDF)"For The Self-reliant Africa We Deserve" from today until the launch of the ASIDF on Tuesday January 31,2017. 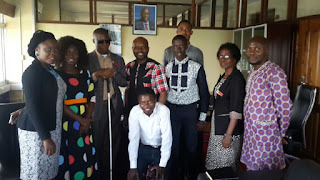 The AUSC International Transitional Committee 2016-2019 with all its Offices including the:AUSC Presidential Team Offices all, the AUSC Different Affairs RepresentativesTeam Members Offices All, The AUSC Regional Representatives Team MembersOffices All including their AUSC Regional Deputy representatives Offices, TheAUSC Diaspora-Africa Representatives Team Members Offices All. The AUSC International Transitional Committee 2016-2019 in its success to establish the ASIDF from Tuesday January 31,2017 will be obliged to totally contribute with its all AUSC Leaders in establishing the 1st ever existed African Students' International Development Bank(ASIDB)"For The Sustainable Economic Africa We Deserve" to be Launched on Monday July 31,2017. The ASIDB will be operational from Tuesday August 1,2017 to be at the beginning managed by the AUSC International Transitional Committee 2016-2019 Offices , based from the AUSC Presidential Team Offices ,specifically from the AUSC Office of the Head of Missions and Operations (HMO). The basic amount of Money to be used to start the ASIDB is $ 180000.00 USA Dollars. This amount of money will be provided to be used for initiating the 1st Operation of the ASIDB from the ASIDF . The ASIDF will have to grow accumulating this amount ofmoney to initiate the ASIDB from the AUSC registered Members voluntarily tobecome the ASIDF Board Members under Membership 3 status only . The AUSC members that are allowed to register to ASIDF International BoardMembership includes AUSC Founder Members All, AUSC Leaders all ,AUSC Adherentmembers all, and AUSC Members of Honour as stated by the Present Constitutionof the AUSC. To be able to participate in establishment of the ASIDFInternational Board Members ,every interested AUSC Member without specificationwill have to register under one of the three ASIDF International Board Membership Status with consenting to beable to provide monthly contribution membership fees which is completed in aperiod of only one year for 1st category and reimbursed in only two years fromthe following month after completing one year of contribution whereas the 2ndcategory keeps contributing the ASIDFMembership Fees for only 2 years ,and after completing two years of contribution get reimbursement in the following month, and the 3rd Categorykeeps contributing the ASIDF membership fees for 5 years ,and after completingfive years of contribution getreimbursed in the following month . The whole ASIDF Membership fees provided by monthly contributions will keep accumulating the ASIDF Account and be used by the ASIDB International Branch . The ASIDF Members all are not allowed to become ASIDB Board Members . However, ASIDF Regional Members all become automatically theASIDF International Board Members and will be allowed to establish aRegional Branch of the ASIDB only oncethe ASIDF Regional Members Have accumulated a total of the $ 18000 USD at leastprovided from the ASIDF International Members from the same AUSC NationalOffice where the ISIDF International Branch will be transferring that Amount ofmoney from the ASIDF International Account to the ASIDF Regional Account openedby that AUSC National Office that has got at least ASIDF International BoardMembers from the same AUSC National Office who managed to accumulated atleast $18000 USAD inside the ASIDF International Account and be allowed toestablish the 1st ASIDB National Branch in that Region which will keep servingAUSC Regional Offices as a Regional ASIDB Branch ,and that 1st ASIDB Regional Branch will be managed by the ASIDF Regional Board Members . The ASIDF International Board Members will keep openingdifferent ASIDB National Branches in different African Regions and OpeningDifferent ASIDB Branches in Diaspora following the same principal of havingsame AUSC National or Diaspora ASIDF Members who have accumulated at least$18000USAD inside the ASIDF International Account and who should be , therefore,able to form an ASIDF Regional or Diaspora Board that will keep managing thatASIDB Branch. All AUSC National Offices will keep allowing the AUSCNational Members to get opportunity to register for the ASIDF InternationalMembership with the limit of 300 ASIDF National Members ,where in every AUSCNational Office every AUSC Zonal Office has been given a limit of only 60 ASIDFNational Members , and as well every AUSC District Office has been given theminimum of at least only 10 ASIDFNational Members , while every AUSCSchool Club is given a minimum of one ASIDF National Member ,it is allowed thatany AUSC School Club can have more than One ASIDF National Members and thuscontributes in increasing the ASIDF Membership fees accumulating to the ASIDFInternational Account which soon allows the ASIDF International Board decidingto Open a new ASIDB National Branch and liberating the ASDIF Regional Board tomanage freely that ASIDB National Branch opened in the Country where the ASIDFNational Members have reached the Basic Amount of $18000 USAD on the ASIDFInternational Account ,immediately a transfer will have to be done to thatOpened ASIDB National Branch ,allowing the Establishment of the ASIDF NationalBoard that will keep managing that ASIDB National Branch forever. 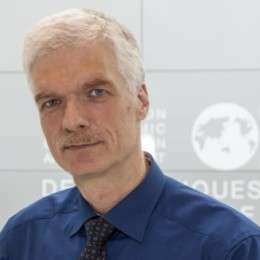 1) The 1st category of ASDIF International Board MembershipStatus is reserved for all AUSC Members following the AUSC National OfficesMobilizing Capacity ,and this membership is named as "ASIDF AcademicStatus Membership. It is obtained only by signing a consent form to be able topay a monthly membership fees of $10 USAD. This membership continues for life . 2)The 2nd category of ASDIF International Board Membership Status is reserved for all AUSC Members ,and this membership is named as "ASIDF Professional Status Membership. It is obtained only by signing a consent form to be able to pay a monthly membership fees of $20 USAD. The benefit of this ASIDF Professional Status Membership isthat all ASIDF Members registered on this status will become automatically theASIDB Board International Members for life. 3)The 3rd category of ASDIF International Board Membership Status is reserved for all AUSC Members ,and this membership is named as "ASIDF Business Status Membership. It is obtained only by signing a consent form to be able to pay a monthly membership fees of $50 USAD. The benefit of this ASIDF Business Status Membership is thatall ASIDF Members registered on this status will become automatically the ASIDBBoard International Members for life. In addition they will be the only allowed ASIDF Members to become the International Board Members of the International African Students 'Education Loan Board (IASELB) and the ASIDF Business Status Members will be managing the special IASELB Account which will be opened in the ASIDB International Branch controlling it for life. a) The Minimal ASIDF Academic Status Members from the same AUSC National Office who should be allowed to open an ASIDB National Branch is 300 Members. b)The Minimal ASIDF Professional Status Members from the same AUSC National Office who should be allowed to open an ASIDB National Branch is 100 Members. c)The Minimal ASIDF Business Status Members from the same AUSC National Office who should be allowed to open an ASIDB National Branch is 50 Members. NB: From TuesdayJanuary 16th, 2017 ,00:00' GMT all AUSC Offices from AUSC Presidential TeamOffices , AUSC Different AffairsRepresentatives Team Members Offices , AUSC Regional Representatives TeamMembers Offices including their AUSC Regional Deputy Representatives Offices ,AUSC Diaspora-Africa Offices , AUSC National Offices , AUSC Zonal Offices ,AUSC Districts Offices , AUSC School Clubs Offices all guided by Heads of those stated AUSC offices fromAcross the African Continent and African Diaspora will be provided the OfficialAUSC International Communique for AUSC President's Office Order to startestablishing ASIDF Contribution Collection Branches and on Monday January 30th,2017, 7:00' GMT will be given the ASIDF International BranchAccount to start deposing the Collected ASIDF Membership Fees from all above stated AUSC Offices, andon Tuesday January 31,2017 ,AUSC International Committee will Launch the ASIDFInternational Branch ,and On Wednesday February 1,2017 ,AUSC Presidential Teamwill publish the first Members of the ASIDF International Board . Please Keep sharing the Activities as distributed in the AUSC International Action Plan 2916-2019. Attached is the AUSC Constitution Articles on AUSC membership status. 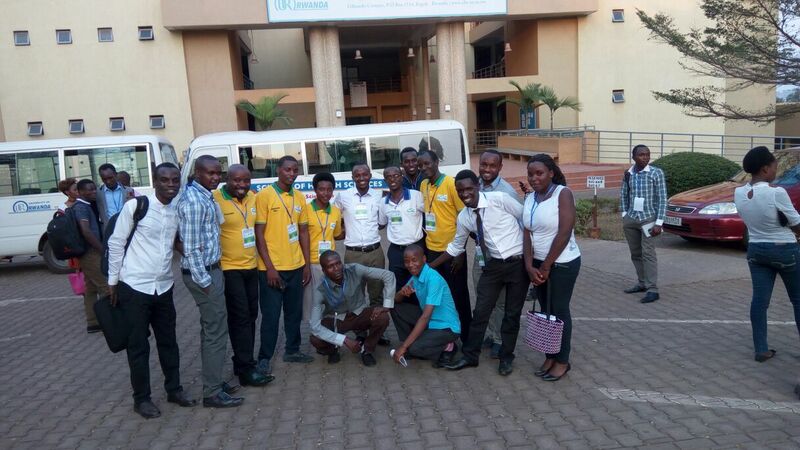 CONSTITUTION OF THE AFRICAN UNION STUDENTS' COUNCIL(AUSC)"FOR THE BETTER AFRICA WE DESERVE". They play an advisory part but do not take part in the votes. The real members take the commitment to participate whole heartedly in the activities of the Organization. They attend general meeting with voting powers and they have the obligation to pour a contribution. Members quality gets lost by decease, voluntary withdrawal,exclusion or dissolution of the Organization. The voluntary withdrawal exclusion is written and addressed to the chairperson of the Executive committee who subjects it to the approbation of general meeting. Exclusion is pronounced by general meeting with a majority of 2/3 of voices against one who does not any more respect the statutes and the internal regulations of Organization. 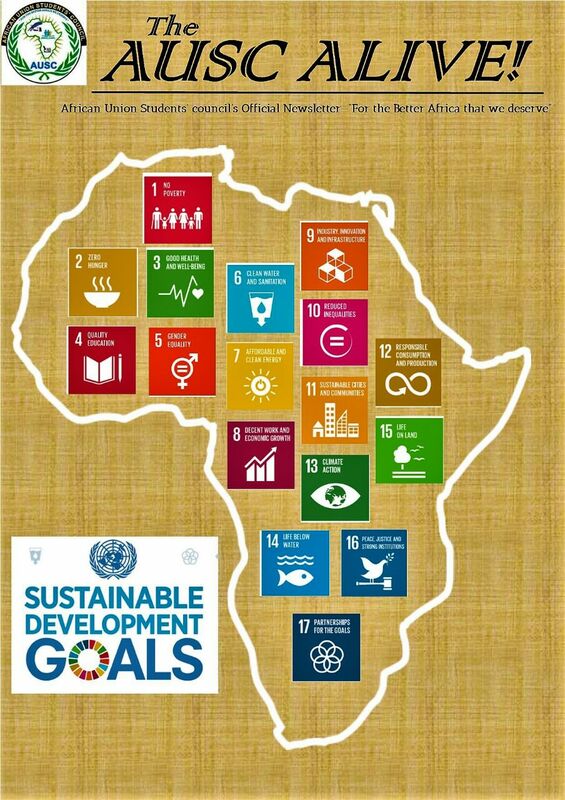 To build an Africa we deserve, we must build the capacity of its youth and young intellects for a better heritage to our next generations on the continent of Africa,Joining Hands in Hands to join AU by joining the AUSC International Action Plan 2016-2019.